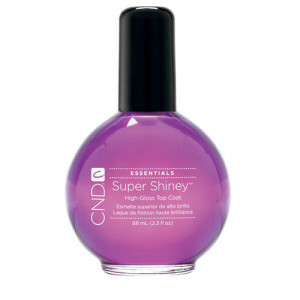 Perfect manicures and pedicures begin with impeccable nails. 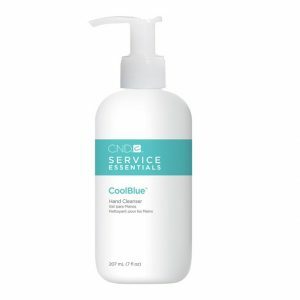 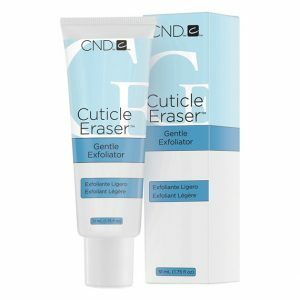 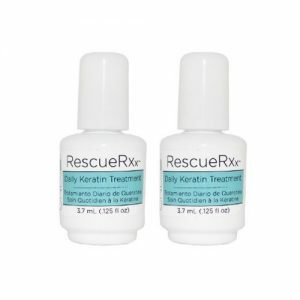 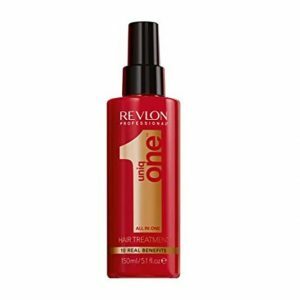 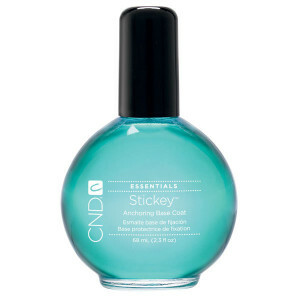 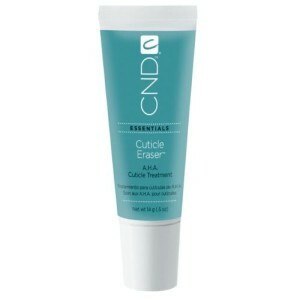 Cuticle treatments nourish nails and skin to smooth out those rough edges. 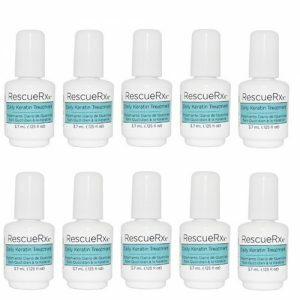 Award-winning cuticle oil is infused with jojoba oil and vitamin E.
Repeated use drives nutrients in deeper, creating stronger, healthier nails and hydrated cuticle area. 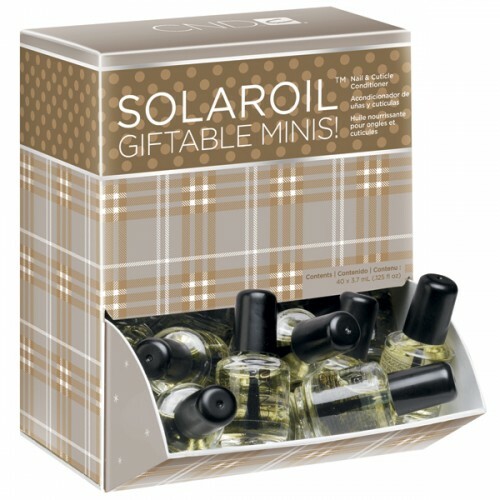 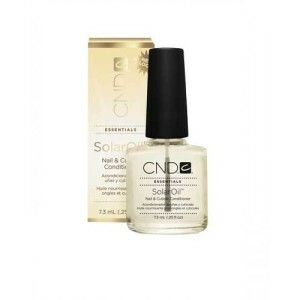 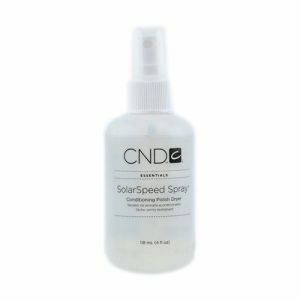 SolarOil should be used with ANY nail service.